The MDS Stripes Resort ’18 collection is an absolute Palm Springs dream! 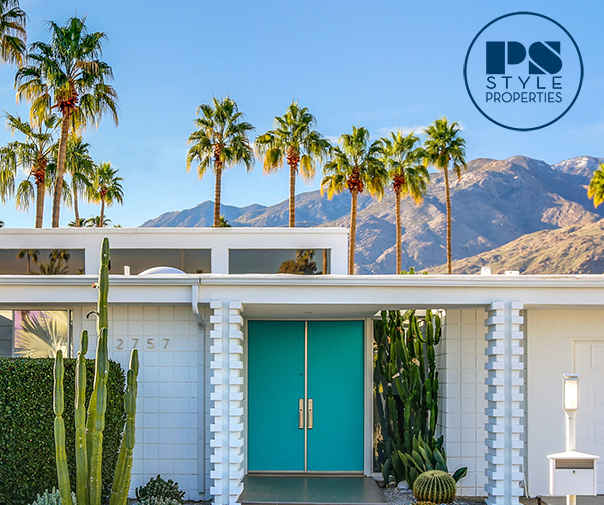 The line is the creation of the multitalented Mark D. Sikes, who also happens to be the interior designer behind the Holiday House hotel in Palm Springs. The hotel, originally designed in 1951 by Herbert W. Burns, recently received a major renovation and redesign by Sikes and the team behind Sparrows Lodge, retaining the property’s original midcentury charm while amping up the design in an eclectic, fresh way, filled with unique touches in each room and a stellar art collection. The lush grounds include a large pool, shuffleboard court, multiple seating areas and an outdoor dining area where lunch, weekend brunch and weekly family-style dinners are served. Mark and his team worked with photographer Amy Neunsinger to capture the MDS Stripes Resort ’18 collection in Palm Springs at Holiday House. We adore the entire collection and cannot wait for its release in November. Mark’s designs are made in California, featuring fine cottons, timeless shapes, and of course lots of stripes! The MDS Stripes Resort ’18 collection will be available next month on MDSStripes.com, as well as Net-a-Porter, Moda Operandi (some preorder items are available here), Shopbop, Intermix and other specialty stores. In the meantime, check out the MDS Stripes website, and we’ll keep you posted on the release of the Resort ’18 collection! Adorable! I want each look!